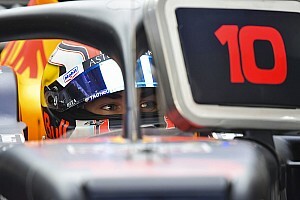 Pierre Gasly admits that he's still struggling to find a set-up direction with the Red Bull RB15, and says that he and the team has to unlock the car's potential. The Frenchman, who earned his first points of 2019 in Bahrain with eighth place, insists that there's much more to come once he's fully comfortable with the car. Gasly has been on the back foot at his new team since a big crash in Barcelona testing. 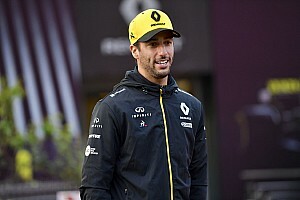 A frustrating weekend in Australia saw him start 17th and finish 11th, while at Sakhir he qualified 13th and eventually earned eighth, helped by the late retirements of the two Renaults. His team mate Max Verstappen finished third and fourth in the opening two races. 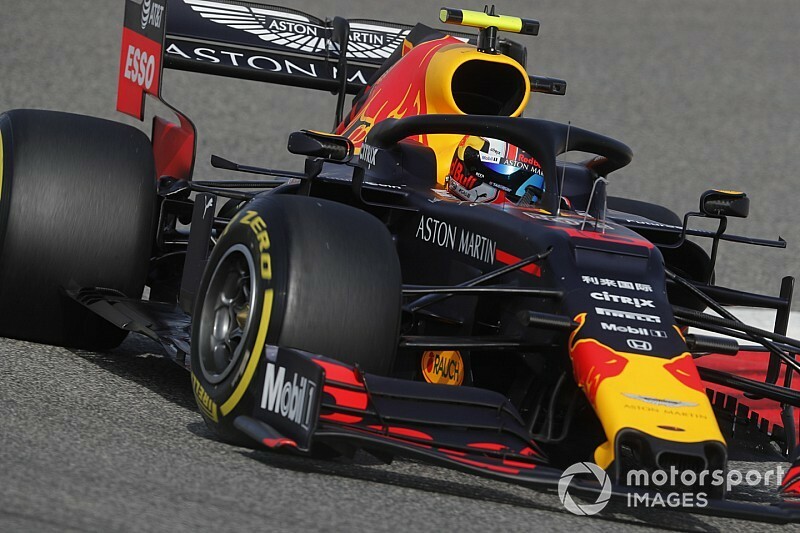 "I need to find some direction with the set-up and see how the engineers can help me to make it feel more suitable to my driving," Gasly told Motorsport.com. 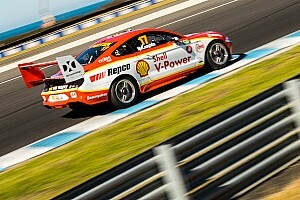 "And also on my side to see what I can improve in terms of driving style. "I still feel like I cannot really do what I want inside the car. It's just the fact that at the at the moment I just feel that I cannot really push, and the car doesn't react as I would expect. 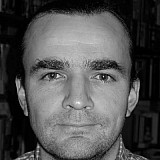 There is more potential, but we need see how we can unlock it." Although he acknowledged that eighth was a step forward, Gasly was not happy with the Bahrain race: "For sure I'm not satisfied. I think there are some positives, but we are not where we want to be, and not where I want to be for sure. 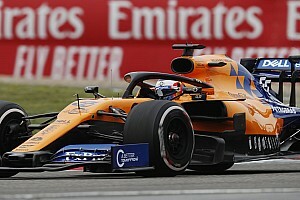 "The feeling yesterday was quite difficult with the car, and it was quite similar today as well. I think it's time to work with the guys, see what I can change, and adapt my driving to this car, which is pretty difficult and unpredictable." 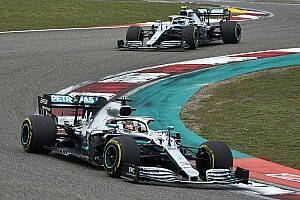 Red Bull team boss Christian Horner indicated that the first points finish of the year would be a confidence boost for the Frenchman, and said that he had impressed in Bahrain, despite a relatively modest result. "It was important for Pierre to have a strong race and he did that," said Horner. "I thought some of his overtaking, particularly on [Sergio] Perez, was very impressive. His pace in clear air, particularly in the second half of the race, was strong. "So I think he will have taken a lot of confidence out of that. Once he starts qualifying further up the grid, life will get a lot easier for him. "He raced competitively, he raced hard, he's had to overtake a few cars. He's been competitive in the second half of the race. He can take a lot out of this weekend and carry that into future races." Horner conceded that the car is not easy to set-up: "I think it's a tricky car at the moment. Our operating window looks quite narrow and I think Max has coped with that extremely well, and I think it's been harder for Pierre. That will come, I'm sure."